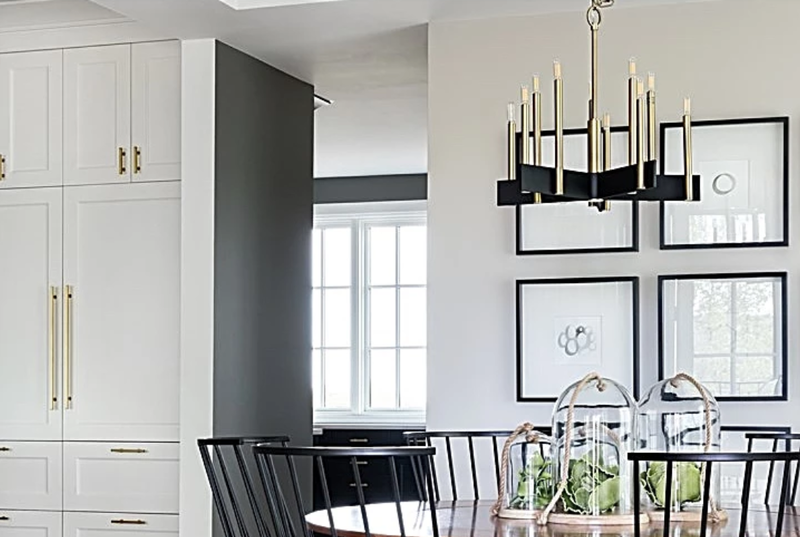 One of our favourite lighting lines, Hudson Valley Lighting, offers the perfect blend of timeless and cool, and we showcase their pieces regularly on our Instagram. They’re ideal for any room in the home, and their styles range from subtle accents to dramatic show stoppers. This week, they released their 2018 new releases, and let’s just say we’re in lighting heaven over here! These styles can help to turn any room from average to Pinterest-worthy, and we’re sharing some of our favourites from the new collection. Perfect for making a statement, the new line of chandeliers ranges from modern and edgy to simple and refined. Accessorize your space with these gorgeous table lamps! They’re anything but ordinary and add the perfect pop to your decor. There are so many great flush mounts in the new collections, and we especially love the minimal aged brass styles. Keep in mind that most of the pieces throughout the collections are available in a variety of finishes, including aged brass, polished nickel, polished chrome, and old bronze. Of all the new releases, the pendants may just be our favourites. The designer are gorgeous and the variety is incredible, so you’re sure to find the perfect fit for your space, no matter what you’re looking for. This is just a very small taste of the new releases from Hudson Valley Lighting. You can find the whole collection here. Then hop over to our Instagram and let us know which are your favourites!